The UK High Street is not in good health, and it's not just tiny independent shops that are struggling. A recent survey by UK SMEs shows that the sense of decline is pretty uniform across the spectrum of high street retailers. So, what is killing the high street? Is it just online shopping? Consumer habits are changing, and, unsurprisingly, many of the respondents referred to the internet as one of the reasons why high street shopping is going downhill. However, online shopping was not the main culprit identified by retailers; rather, it was the exorbitant rents and parking charges that were cited as killing business. A staggering 70 per cent of shop owners felt that the government could be doing more to address these concerns and help them stay in business. 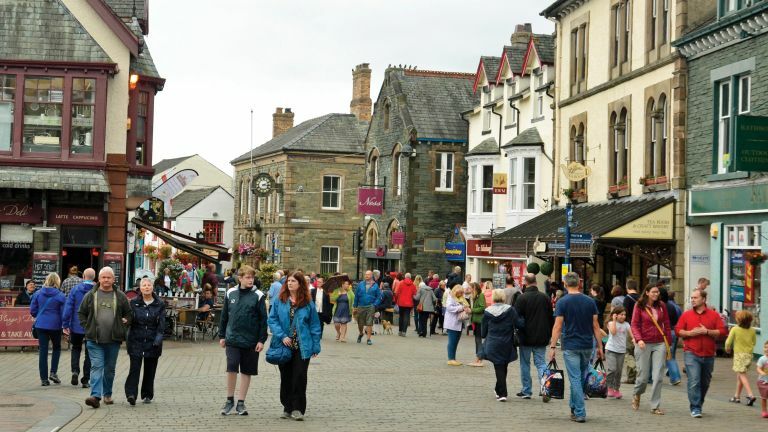 Businesses in the South East and Wales feel particularly in need of some sort of assistance, along with those that employ between one and 10 staff.